Minialuxe made a range of plastic injection moulded cars in France, beginning in 1959.
system present. Minialuxe appear to have faded from existence sometime during the 1970's. The model is to approx 1:43rd Scale. The models came with a small promotional leaflet. 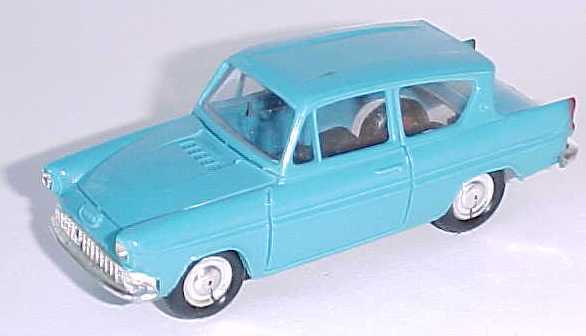 This model was produced in various other colours. Click Here to see the other variations.